​Bard Man Family presents to us this brand new mid-tempo jam from its frontliner Tinny. 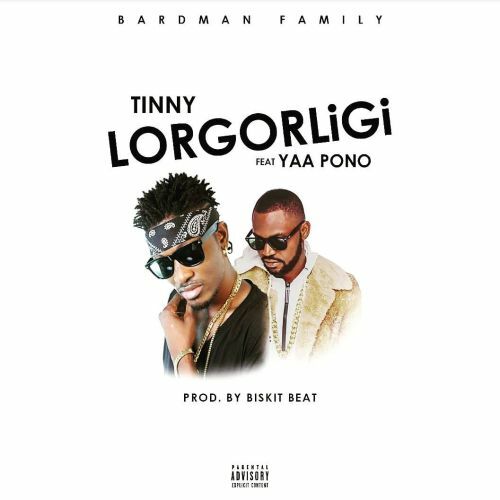 It is titled Lorgorligi and features the Uptown Energy head honcho Yaa Pono. Production credit goes to Bizkit Beat.